Integrated electric power for downhill-fun on your uphill-run. Universal. Original. Master of power. Rock. Plug in. Hard rock. Braaaaap. What a fun machine! A new era of bikesports. 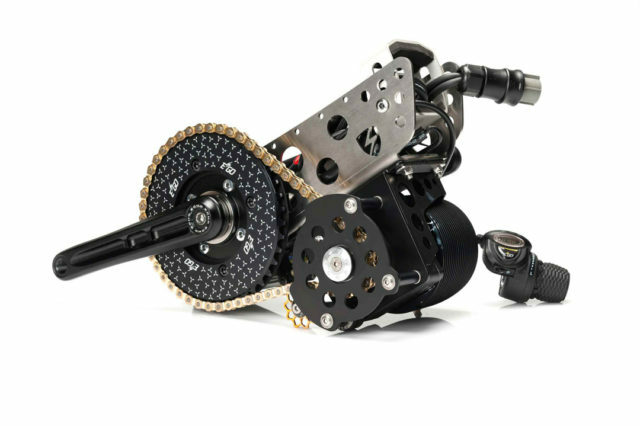 What a great tool for downhill training. Going uphill is a trial challenge now. An amazing fun combination of power and skill training. It is the combination of my favourite bike disciplines. Downhill, freeride, trial and motoX. 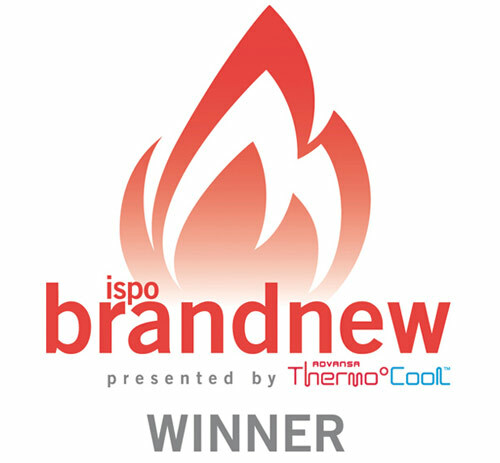 Every year, ISPO honors the most exceptional sporting goods with the ISPO BrandNew Award. 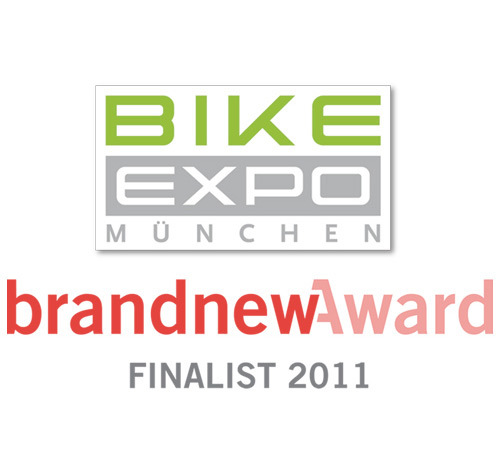 BIKE EXPO Munich: a springboard award for newcomer. Copyright © 2008-2018 EGO Sports GmbH All rights reserved.